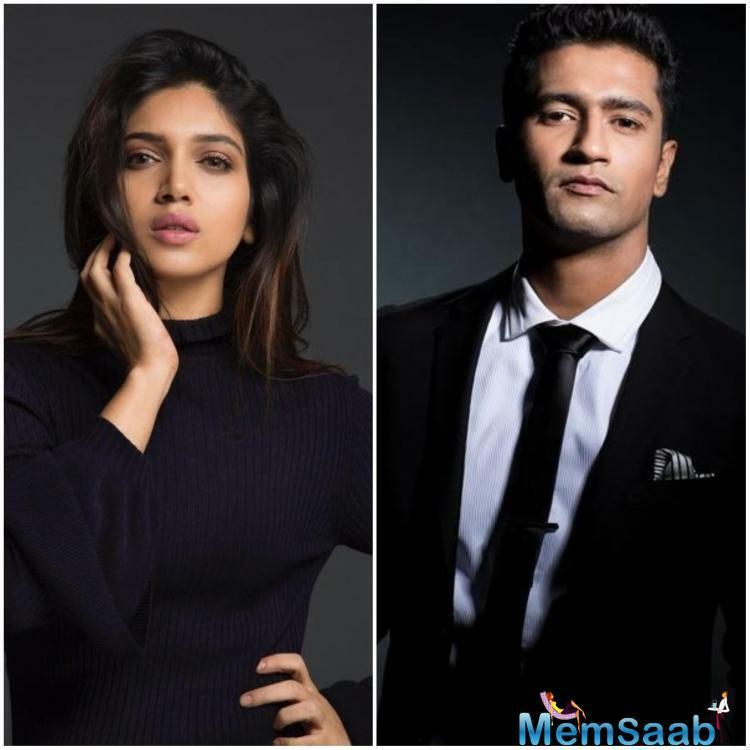 Apart from Karan Johar's Takht, Bhumi Pednekar has also landed a role in one of his productions, which stars Vicky Kaushal. 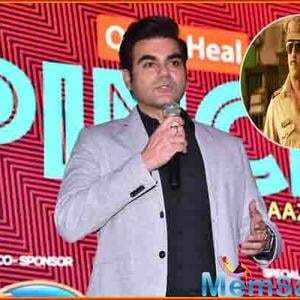 The horror thriller is helmed by debutant Bhanu Pratap Singh. 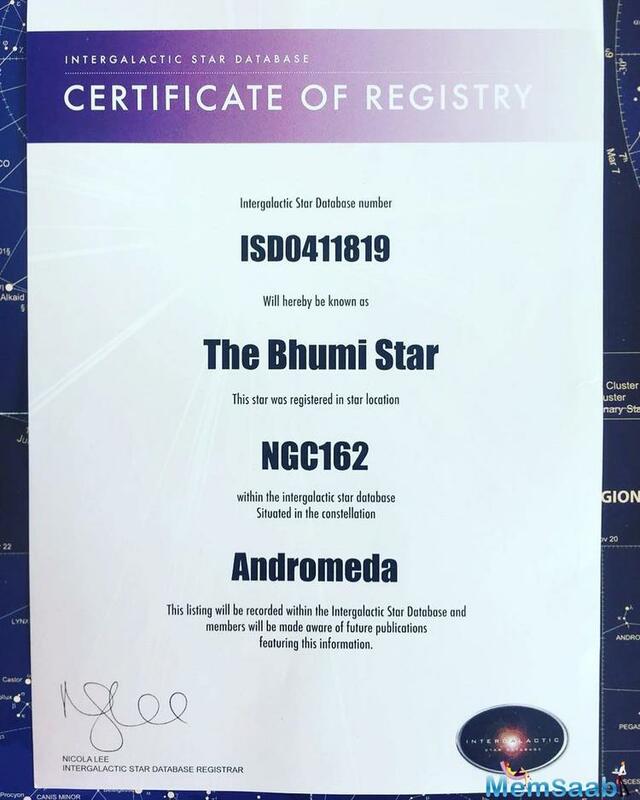 A Yash Raj discovery, Bhumi seems to be now well-entrenched in the Dharma camp. Ever since she attended Karan Johar's 46th birthday bash in New York last year, the actor has been spotted often with Dharma folk. Easily the most ambitious project to come out of Johar's stable, Takht boasts of a stellar cast that includes Ranveer Singh, Kareena Kapoor Khan, Anil Kapoor, Vicky Kaushal, Alia Bhatt and Janhvi Kapoor. 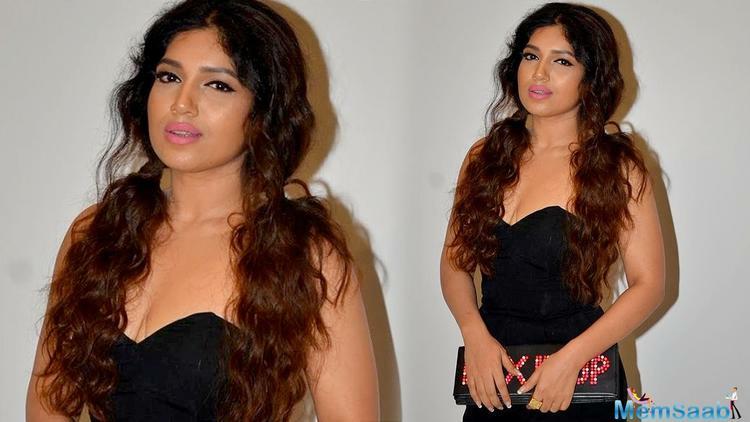 While a lesser actor may harbour fears of getting limited screen time, Pednekar has no such qualms. 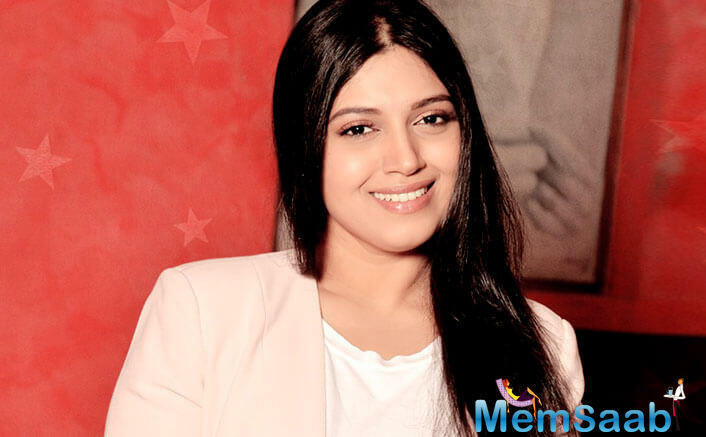 Confident of her acting prowess, Bhumi Pednekar said in an interview with mid-day, "I feel honoured to share space with these brilliant actors." 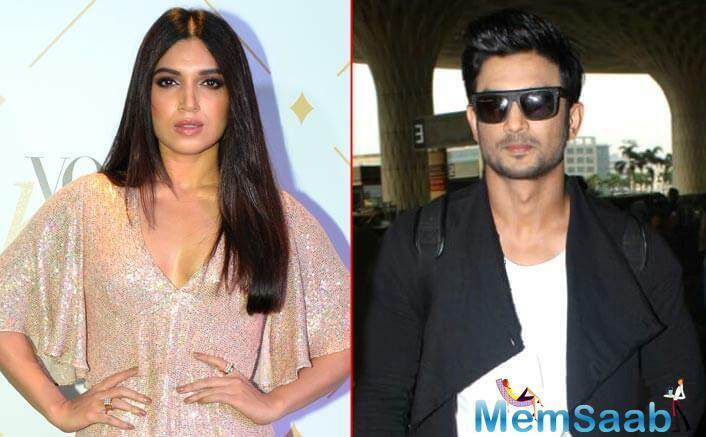 Apart from this, Bhumi Pednekar will be next seen in Sushant Singh Rajput's Sonchiriya, which is slated to release next month. 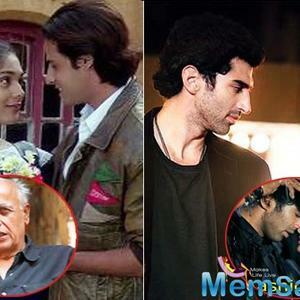 She has also wrapped up the shoot of Dolly Kitty Aur Woh Chamakte Sitare. 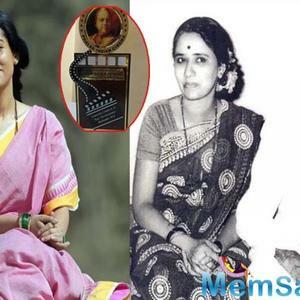 The actress further added, "I have never been an insecure person. Even if I have a 15-minute role in a film, but a good one at that, I will do it. It doesn't matter if you're on screen for 10 minutes or two hours; it's your conviction to pull off the role that makes it memorable. 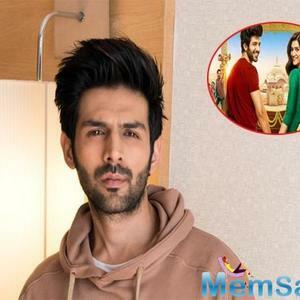 Look at what Rajkummar Rao did with Bareilly Ki Barfi (2017); he walked away with the film." 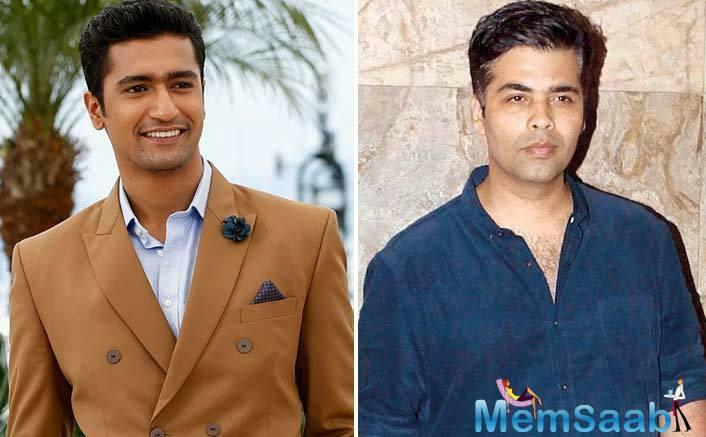 Sara Ali Khan turned down the project opposite Vicky Kaushal?